Looking for the charts for the first half of the year? Click here! 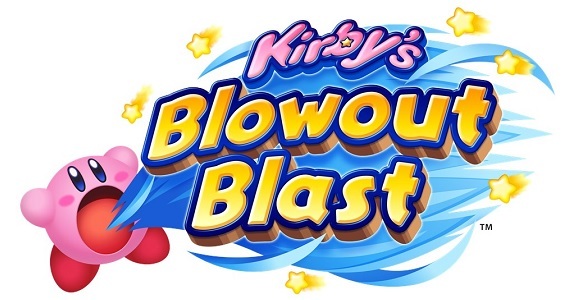 On Nintendo 3DS, Kirby’s Blowout Blast is still the new best-seller, while on Wii U and Nintendo Switch, Minecraft keeps dominating sales.